After your subscription payment comes through, you will receive an email with your connection data. Launch “regular” Xeoma on your computer, smartphone or tablet. Go to Main Menu -> Remote access -> Connect to, and use the connection data you’ve received. If this is your first time launching Xeoma, you will get an empty screen in the main window. 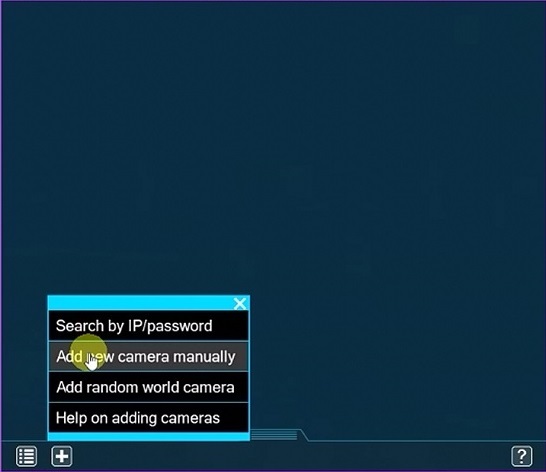 Add your cameras in the menu “+”. 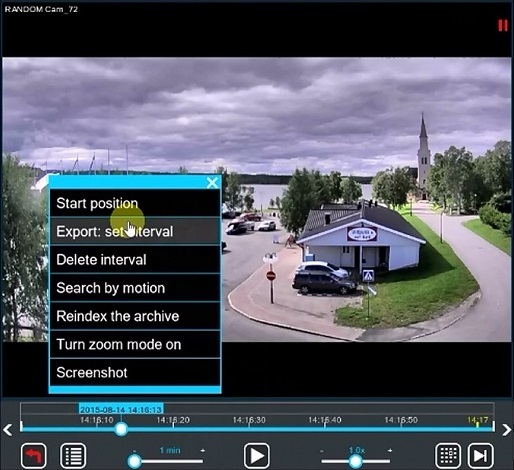 You can use the search by IP address or set the camera or cameras manually. For the latter, insert your camera’s full URL in the “Universal camera” module’s settings (if it has a static IP address). If the camera doesn’t have a static public IP address you can use several other options (see below). You can view information about your Xeoma Cloud service subscription and available video sources through Main Menu -> Information -> About. You can download video of any duration or still images from Archive to a folder on your computer with the Export feature. 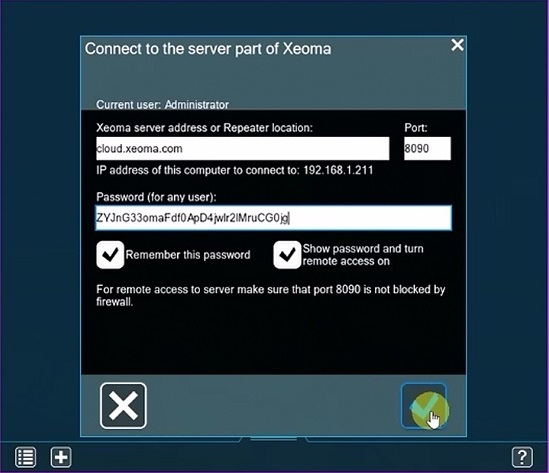 Even if your camera has no static IP address, you can still connect it to Xeoma Cloud service, for example, by using the FTP upload feature. 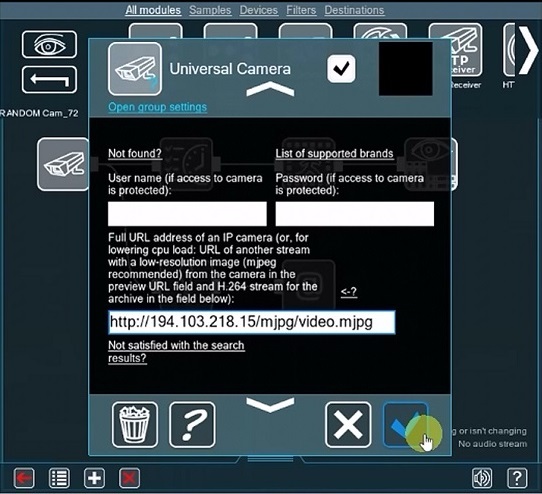 If you choose the FTP option, connect the FTP Receiver module instead of the Universal Camera module. 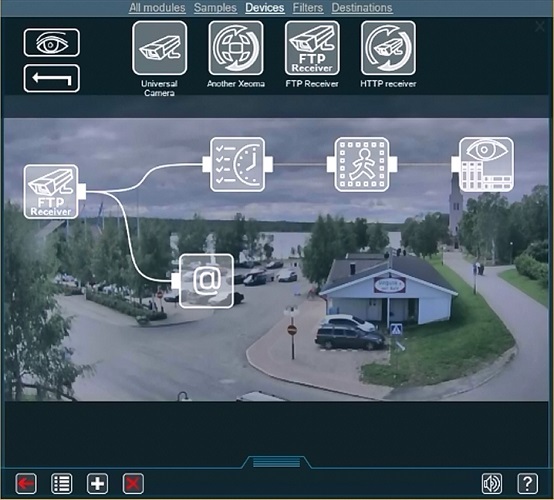 Here you can find all options to add a camera with no static IP address to the Xeoma Cloud service. 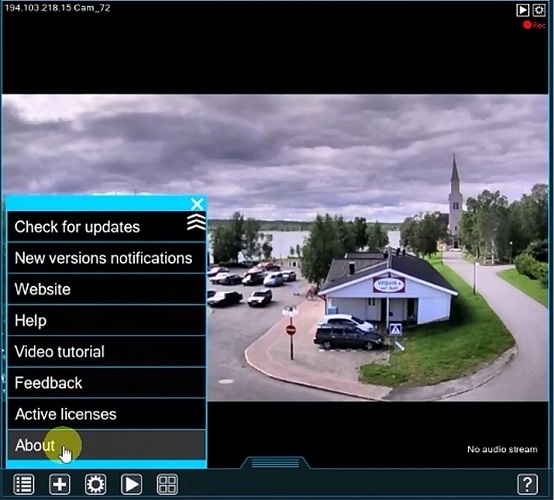 If you cameras are connected to Xeoma running on a computer, and you just want Cloud for backup safe storage purposes, it’s even easier! Starting with Xeoma 17.3.1 the software now has a “1-click Cloud” (Main menu -> 1-click Cloud). Use it to make cameras in Xeoma on the computer be automatically added to your Cloud account. You will see the Connection Dialog where you need to enter your Cloud account’s password (see letter you got after obtaining a Cloud subscription for the password). “HTTP Sending” modules will be added to chains on the computer side while “HTTP Receiver” modules will be added to chains as source modules in your Cloud account. These pair modules can work with video and sound. 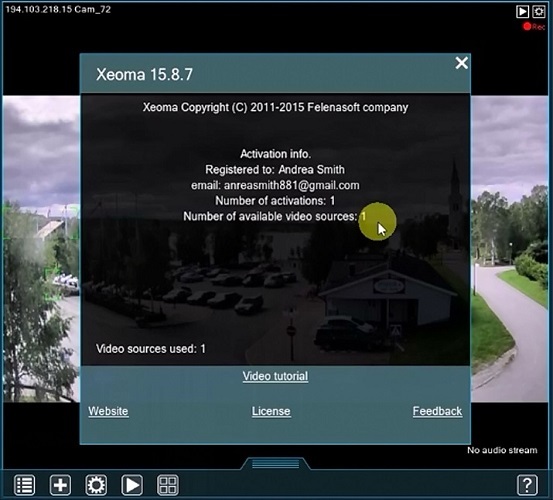 Add recording modules to chains in Cloud and connect back to your computer Xeoma through Connection Dialog in the Main menu. Step 1. Connect an “FTP Upload” module to a chain in Xeoma on your computer. Go into the module’s settings and remember the settings there. You will need them later. Step 2. Connect to Cloud. After your subscription payment comes through, you will receive an email with your connection data. Connect to your Cloud account with this data through Main menu → Remote access → Connect to a remote server). Add a “blank” chain through the «+» menu’s option “Add new camera manually”. Remove the “Universal Camera” module and replace it with an “FTP Receiver”. Set it up using the “FTP Upload” settings. If done correctly, you will see your camera’s image. Set up archiving and enjoy a safe offsite storage from that moment on. 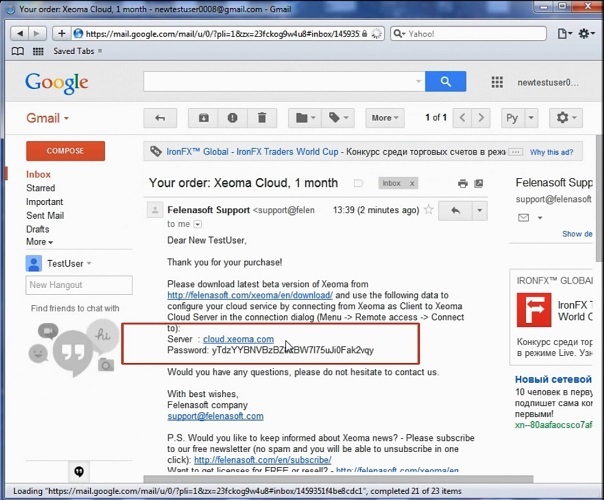 Try Xeoma Cloud for free with free test account requested on this page.